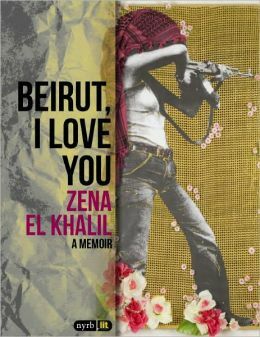 Beirut, I Love You: a Memoir by visual artist and cultural activist Zena el Khalil, is a moving, spirited account of life in a city rife with contradictions; a city of rampant hedonism and social conservatism, a place where nightclubs throb even as it teeters on the brink of war. El Khalil and her friends, in the backdrop of the Lebanese Civil War and the 2006 Israeli invasion, struggle to defy the extreme poles of a city that, despite the enormous tolls it takes on their lives, is still a place they love and call home. Beirut, I Love You is ideal for students and professors with interests in a post-9/11 world, feminism, gender and cultural studies, memoir writing, literature and current events. This is an e-book only publication. Zena el Khalil was born in London in 1976 and has lived in Lagos, London, New York, Turin and Beirut. She is an installation artist, curator and cultural activist. 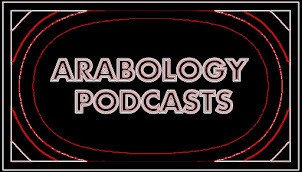 During the July 2006 attacks on Lebanon, her blog beirutupdate.blogspot.com was published on CNN and the BBC and excerpted in The Guardian and Der Spiegel online. In 2008 she was invited to speak at the Nobel Peace Center, Oslo and in 2012 was named a TED Fellow. Beirut, I Love You, is currently on its way to becoming a feature film, winning every award at the Torino Film Lab. Zena lives and works in Beirut, and in an attempt to spread peace is often seen running around in a big pink wedding dress. This title can be purchased from your favorite e-book retailer, including many independent booksellers Check Amazon, Apple iTunes Bookstore, Barnes & Noble, Book People and many more. A complete list of independent booksellers selling e-books can be found here.